In the longer term, however, what will invariably be as crucial as the mere aesthetic of a device, is how user-friendly and functional the device’s design is, both in terms of interior (software) and exterior (how it fits in your hand) design. In just the evolution of the iPhone, we can see how important these elements really are. The 1st gen iPhone, introduced nine years ago, was arguably the first smartphone to hit a broad consumer market. It was slick and large-ish and the first truly Internet-compatible smartphone, boasting a 320 x 480-pixel display, a 2mp camera, 8 gigs of memory - and apps! At the time, it was a groundbreaking device that gave us a solid idea of what was to come. Understandably, over the next few years, only incremental change to the iPhone was made. It was in 2010 that the iPhone 4 broke into the market. 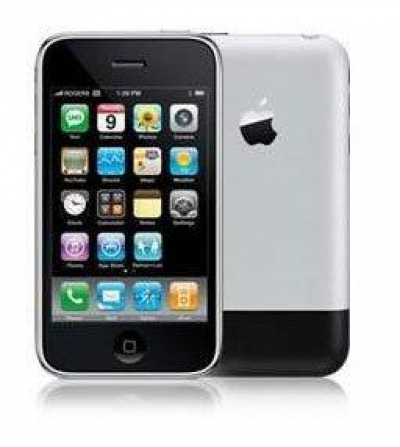 Unlike the minor updates to the iPhone 3, the 4 came with a new flat-face design, an inbuilt antenna, a 640x960p Retina display, and HD video recording. And though it was a major step in the right direction, it wasn’t without its flaws. For one thing, its screen was small compared to its overall size - broad bezels being the issue - but also, it just didn’t sit so well in the hand; there was nothing overtly wrong, just nothing that completely hit the mark. So let’s fast-forward to the iPhone 6, which is where things got really interesting. It was 2014, and it completely changed the iPhone with these features: a huge 4.7inch screen; 1334x750p display; a re-worked design with rounded edges and smaller bezels; a range of even more colours; fingerprint enabled privacy technology (that actually worked, and well). Most tellingly, however, a 6+ version of the phone, whose display measured in at 5.5 inches, was released - a huge phone offered alongside its smaller counterpart to meet a growing consumer demand for variety. The iPhone 6 shows us that the only thing we can take for granted in terms of the mobile’s evolution is that phones will get faster, more capable, and generally more powerful. What we cannot take for granted, however, is the aesthetic and feel of the device. This, it seems, depends heavily on the day. But while there is this growing need for a bigger variety of devices, and that phone makers will do whatever they can in terms of aesthetics to get the competitive edge, the simple truth is that not all shapes and sizes work. 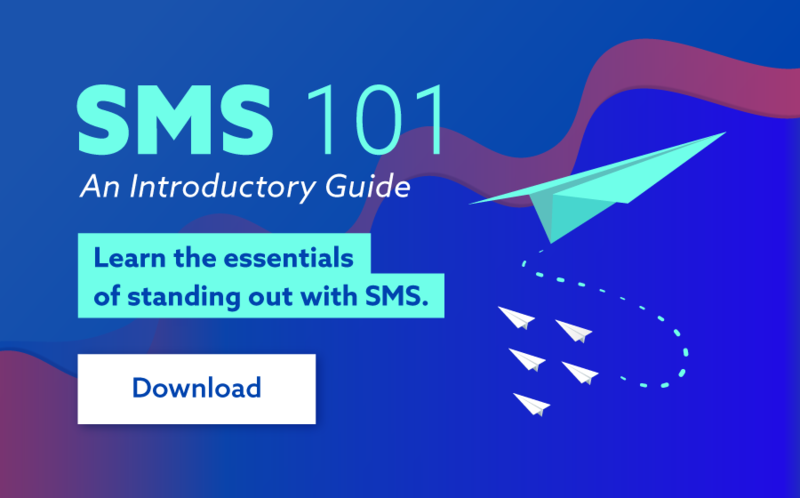 Some mobiles are just too strange for the world, and consequently, their design proves transient. Let’s take a look at a few of these whacky phones to see how good intentions alone just won’t do. 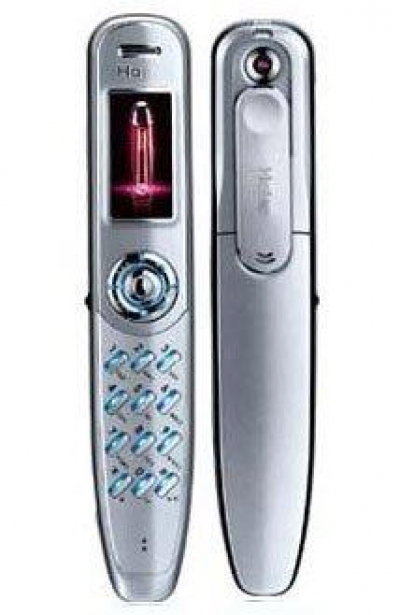 This was, by and large, a fashion phone gone wrong. 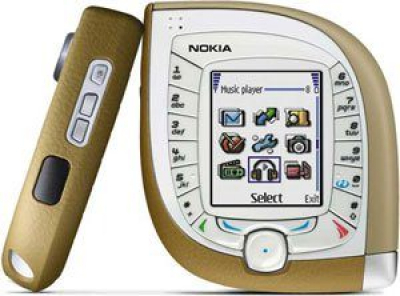 The phone was primarily aimed at the "fashion" market and had a unique teardrop shape, along with a variety of interchangeable covers that were available. It was chunky, awkward to use, and impossible to text on using only one hand. 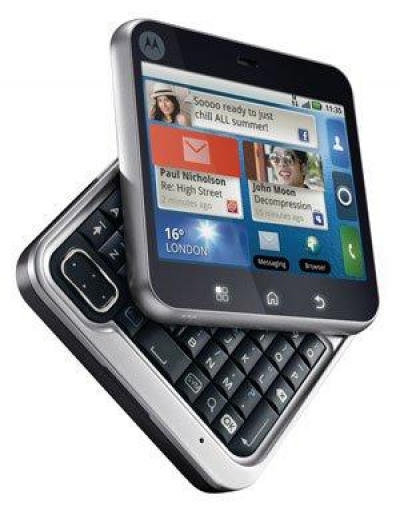 It also suffered as a result of having lower specifications than similar phones of its generation. The number keys were located around the large screen. The VGA camera was of a good quality for its time, but poor by modern standards. Goes to show, not even the phone giants are immune to bad designs. This wasn’t a phone for which people flipped out over. 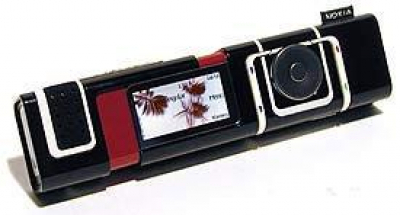 The Flipout had a 2.8 inches touchscreen as well as a 3.2-megapixel camera and came in a wide variety of colors including "Poppy Red", "Brilliant Blue″, "Licorice Black, White are" and "Saffron". Its square-shaped body had two parts that rotate near the bottom-right corner to reveal a five-row QWERTY keyboard below the screen. The Flipout was… let’s say… interesting… but unfortunately, it was released in 2010, going up against the iPhone 4. Surprisingly, Fortune Magazine listed it as one of the best products of 2004, while its design was praised by the jury in the iF product design awards for 2005. 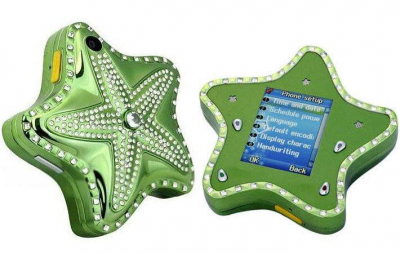 Alas, even in 2004, and despite it making a cameo in a Pussycat Doll’s film clip “beep”, this futuristic remote-control looking handset failed to really launch. Novelty can work. Sometimes. In the case of the P7 - aka the pen phone (because it looks peculiarly like a pen) - sheer novelty wasn’t enough. The Haier P7 did though have a number of… let’s say interesting specs. It has an impressive 3 hours of talk time, a colour screen, and VGA camera. Despite being praised for its joystick and directional pad design at the time (in 2005), its .72 inch thick design made it extremely uncomfortable to carry around. There’s no wondering why this style of phone isn’t dominating mobile sales in 2016. This one needs no description. An explanation from the manufacturer and designers would be nice though! It’s easy to see why none of these phones made it mainstream. The key common denominator they all share boils down to accessibility. None of these phones could compete in a world of modern touch-screens, which are so easy to use, and do everything you could want them to. Regardless of whether you’re keener on Apple’s almost infantile simplicity or the hyper-customization that Android offers, a device needs to be user-friendly. If using the device is needlessly tricky, it’s destined only for failure, and won’t play any hand in influencing the direction in which modern smartphones head. So let’s leave the stars in the sky, hey?